First off, this LP is great! Anything I say that is critical about this release is just sonic nitpickings. Keith Richards, what is there to be said about him that hasn’t been said? While I was a tech at Alesis in the early 90’s, the jokes about Keith were never ending. We would pin up pictures with highlighter markups that would accentuate his drug-crazed eyes. One of the techs would mimic his slurred mumbling London accent and cause everyone in the room to burst out guffawing. The remarks never ended: “He should have been dead ten years ago”, “I wonder what his liver looks like?”, “He made a deal with the devil because he never dies!”…… So after we would catch our breath usually someone would say something like “can you imagine the royalties from Brown Sugar, JJ Flash…..” Well, you get the picture. This leather-faced walking corpse has made some of the most timeless music and continued to tour the planet to bring it to us. On an interview with Andrew Marr Show (Clips from Crosseyed Heart) Sept 2015, Keith Richards says he uses “analog only … I like what the tape can deliver: the full spectrum of sound”. As far as Keith is concerned his instruments are plugged into an analog multitrack. The basic tracks were cut onto an analog 24 track tape recorder; Norah Jones works this way too. 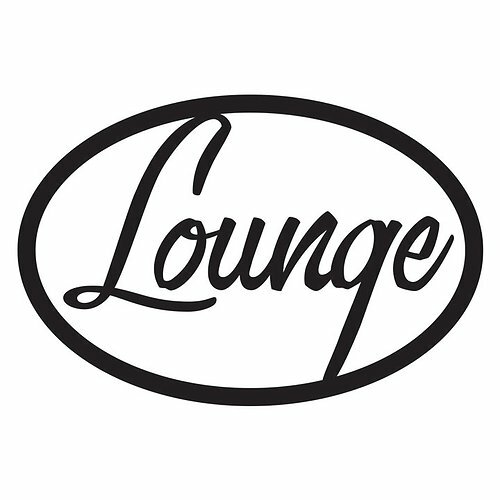 All the great vintage mics, analog mic-preamps, tube compressors, you name it, are initially captured on analog tape. Then the whole kit and caboodle is transferred to digital domain for overdubs, editing and, what was in days past called “sweetening”. The studio engineers did an amazing job on this. They used a hi-resolution interface to convert analog to digital. Do I wish this was mixed directly from analog multitrack to analog two track? You bet! However the sound is surprisingly rich and deep on this release from first song to last. The majority of the tracking and mixing was done in a top flight New York studio built by a fellow with a dizzying list of studio construction credentials. Whatever the secret sauce is I have no idea. It could be super clean balanced AC power, the master clock for the digital gear suspended in liquid nitrogen or cables made from Italian silver wire. There is something truly special about the sonics of this recording. It’s powerful with a rich, undulating, deep sound and harmonically complex with a restrained authority that retains just enough push but never gets bloated or shouty. It’s hard to balance all these things in a big production but the engineers pulled it off in spades. Yet with all the bigness of the sound the top end was nice, rich and never sounded sibilant or harsh in any way; a true wonderment in this age of digital. Thinking about another large production analog multitrack mixed to digital LP pressing, I grabbed Jones’ Feels Like Home just to make sure I wasn’t being led astray by drunken enamorment with this LP. They are both very close but Keith’s LP edges out Norah’s LP in upper mid-range resolution and top-end extension. Keith and Nora both record to analog 24 track tape. Then, each of those tape tracks are transferred to digital to easily edit the songs. From there, it goes back to analog for a stereo mix to create the master. That master is saved in digital and is used to cut the LP vinyl. Of course, it doesn’t hurt to have top notch musicians with top notch instruments. Here is the kicker, in case you haven’t noticed: Keith is not really a singer! He never was. Probably his strongest vocal ever is on the studio recording of his Rolling Stones song Happy. That was 43 years and many drinks and smokes ago. Yet, the resolution of his vocals on the recording is astounding! This is a miracle in close mic’ing soft vocals that gets every breath of detail. Keith really can carry a tune and his rich life experience gives him emotional depth to mine for expressiveness. Usually a performer at this age shows signs of slowing down in playing ability and leaves you thinking about spry performances of earlier decades. Here, that works in his favor because the playing allows notes to sound more deliberate and ring out in all their splendor giving the listener time to soak in phrasing. 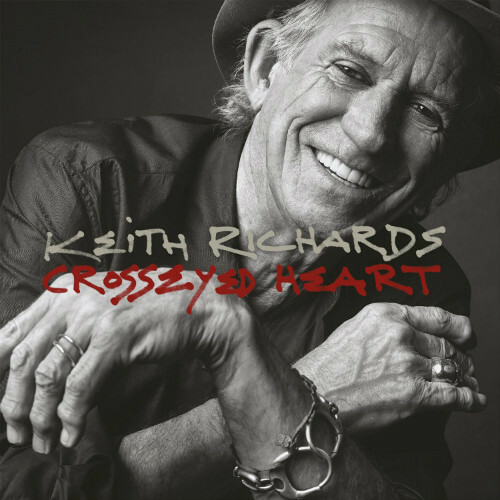 This album leans mostly towards Keith’s signature driving Rolling Stones-esque rhythm guitar that he is known for. Thrown in are blues, ballads, reggae and country and the mix somehow all works for me. There are some true gems on this LP that shine due to their simplicity but yet evoke some serious depth. The opening title track sounds like Keith’s body has been commandeered to host the spirit of Robert Johnson. The acoustic guitar is super close mic’ed so you hear the detailed pluck and fretboard buzz of each note. Too bad I could not find out which of Keith’s super rare vintage guitars was used for this as I feel like a time machine has transported me to some juke joint listening to Robert Johnson. The next song quickly cuts into a standard Rolling Stones-like steam roller rocker Heartstopper like only Keith can do. This is a fine tune. However, there is an 8th note ride cymbal where the tick-tick of the drum stick bleeds over the top of the mix and makes you think a click track wasn’t muted before doing the mixdown. The third song, Amnesia, drops in this spacey piano clip that makes me feel like I have amnesia. I’m trying to remember if that sounds just like a distant golden age Rolling Stones song; maybe, Sympathy for the Devil. The fourth song is a nice Bob Dylan-esque country tune called Robbed Blind. 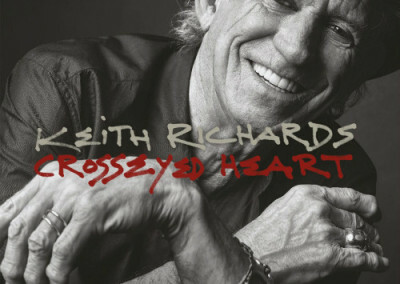 It’s a wonderful ballad where Keith’s wispy old voice lends to the sympathetic subject matter. Here again is where the miracle of close mic’ing during recording really pays off. It sounds like Keith is singing just to YOU, he is sitting on the couch next to YOU whispering in your ear about being robbed blind. Notable is cut number 6, a reggae tune called Love Overdue. If this song had been released in the early eighties KROQ would have given it constant rotation alongside Culture Club and UB40. Also another truly magical, mesmerizing song is his duet with Norah Jones. Sample this tune on Youtube; the piano and vibraphone sound more forward in that mix than they do on the LP. The better your vinyl playback system is, the more magic you will be able to hear on this. 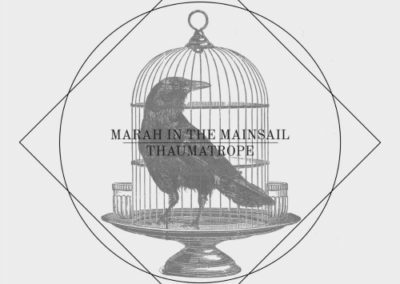 On a good system it becomes this heavenly floating dream with layering and complex interplay of Norah’s voice floating in a dreamy tangle of piano and vibraphone. My ONLY complaint is that I suspect this song was not mixed with as wide of a soundstage as it could have been. Also, the vinyl had some clicks on my pressing. Overall this 180g pressing is nice, thick, flat vinyl. The surface noise is quiet enough to be of audiophile quality. If you listen to this LP on an average mid-fi turntable/cartridge the magic of the sound does not translate through very well at all. This album is thinner sounding compared to most pure analog transfer audiophile vinyl releases. There is a natural, tangible thickness that no digitally sourced vinyl has delivered to me yet. This LP has a nice, resolving, rich sound and the absence of digital sibilance is no small achievement. Keith has attained deity like status with his Grim Reaper bucking lifestyle that shows no signs of ending soon. He really shows how much music there is in him and how much he cares about quality in what is essentially a vanity album.